Step 1: Select the type buyer. Step 2: Fill all required text fields and click "SUBMIT". Step 3: After you submit the information we will send you and email notifying you the activation of your account. 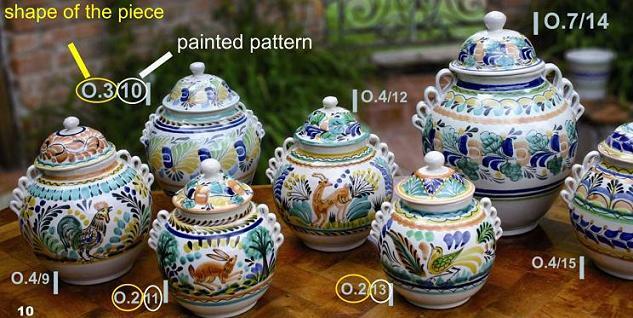 The subject of the email will say Gorky Pottery thank you for registering. Step 4: After you click on the activation link. Enter the website with your email and password you entered. You should be able to see the prices and place orders on line.